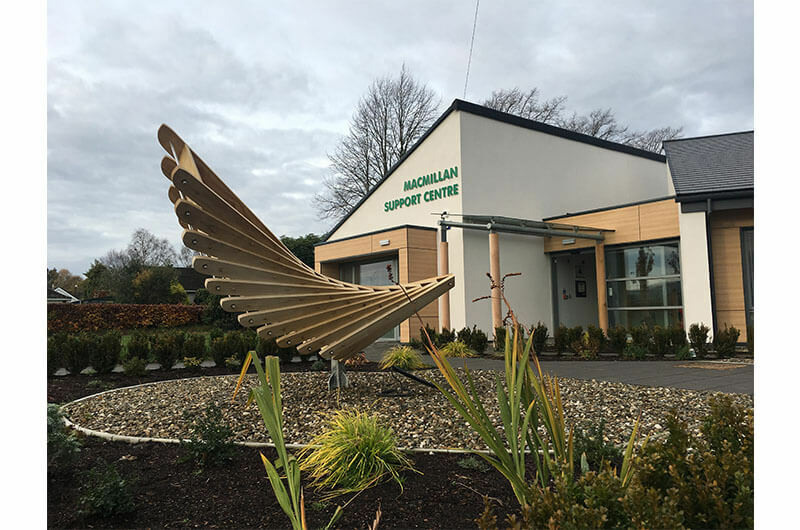 Actor, Adrian Dunbar has opened a new Macmillan Cancer Support Center at Altnagelvin Hospital in Londonderry, Northern Ireland. It will offer a range of therapies and support, not just for people diagnosed with cancer, but for those living with long term illnesses. Aitken Turnbull provided Architectural Services for this development and we are delighted to see this ground-breaking campus open.